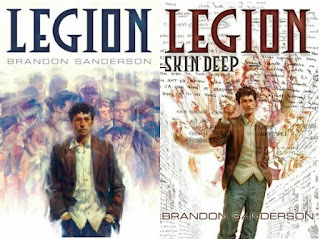 In this series, set in contemporary world, Sanderson introduces a completely new character - Stephen Leeds. He has a unique mental condition as he has developed multiple independent personalities. He is the only person able to see them, talk with them, and use their varied expertise in his work as a private investigator. To make things even more complicated, some of them suffer from mental illnesses like schizofrenia. Each of these personalities has a complex psyche and interesting interactions between them take place frequently. 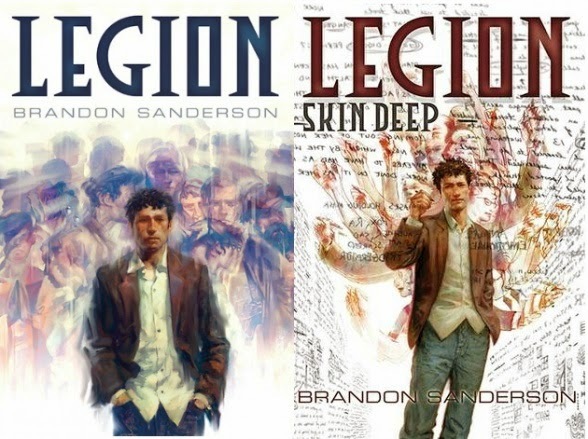 Both stories are fairly short but Sanderson makes up for it with dynamic pace and frequent use of Leeds' personalities. I've complained before that many of his characters use ironic and witty language that sometimes seems out of place. Here such language is fully justified and fits perfectly.